Admit it. Our country’s facing so much dilemma and there will be times when you’d wonder if it’s still possible to cope up with these never ending issues. But we all continue to get up, fight and recover - all because we are Filipinos. Indeed, the Philippines’ greatest asset is its people. Every day, hardworking Pinoys take multiple challenges, some face 3-hour commutes to and from work, to weathering through and recuperating from calamities. Despite these, we remain optimistic and energetic, as we keep dreaming of and pushing towards a better future. These traits, together with a developing sense of national identity, has created the New Pinoy Mover, who knows that every move makes a difference and espouses a quality of life that inspires and empowers others. Kelly and I are always positive (like we never run out of energy no matter how tough our work days are), and we go above and beyond the call of duty. What do Pinoys need? A deodorant that works as hard as we do. 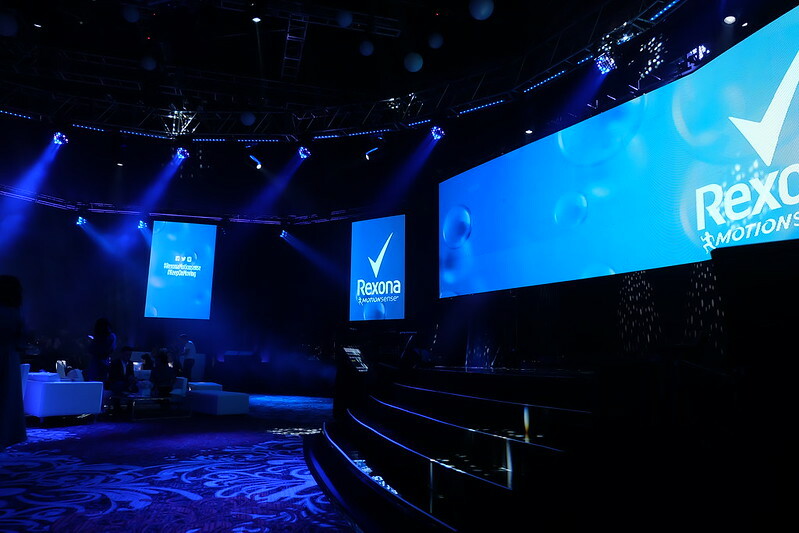 For all our efforts, we deserve the most superior deodorant that allows us to #KeepOnMoving. 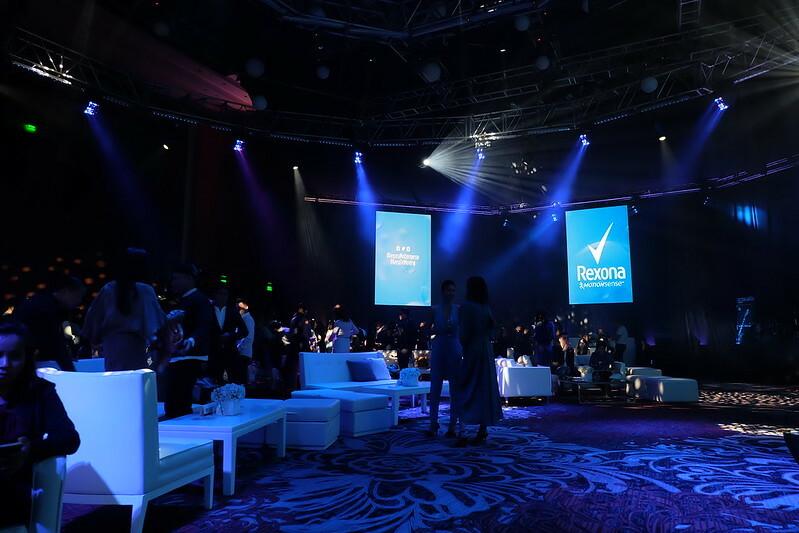 Known as a brand that gives confidence to Pinoys, Rexona launches its breakthrough technology, Rexona MotionSense. 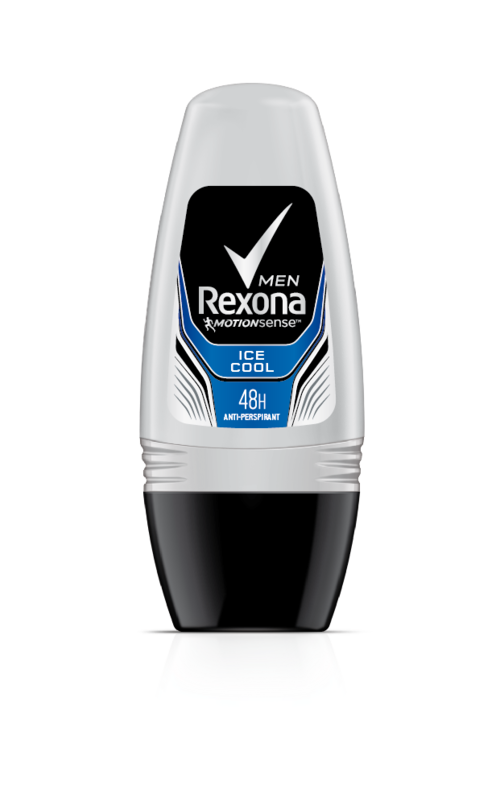 New Rexona MotionSense is the first and only antiperspirant with a patented technology that’s activated by movement. It contains microcapsules filled with fragrance that bursts with friction. How about you? What makes you a New Pinoy Mover? Share it on social media with the hashtag #KeepOnMoving.